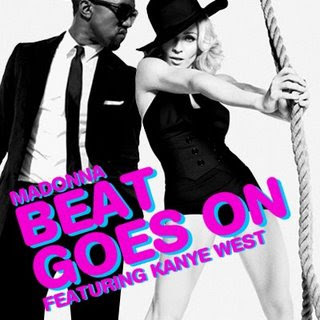 Today's song is "Beat Goes On" from Madonna featuring Kanye West. sooo goood!! i love the beat!